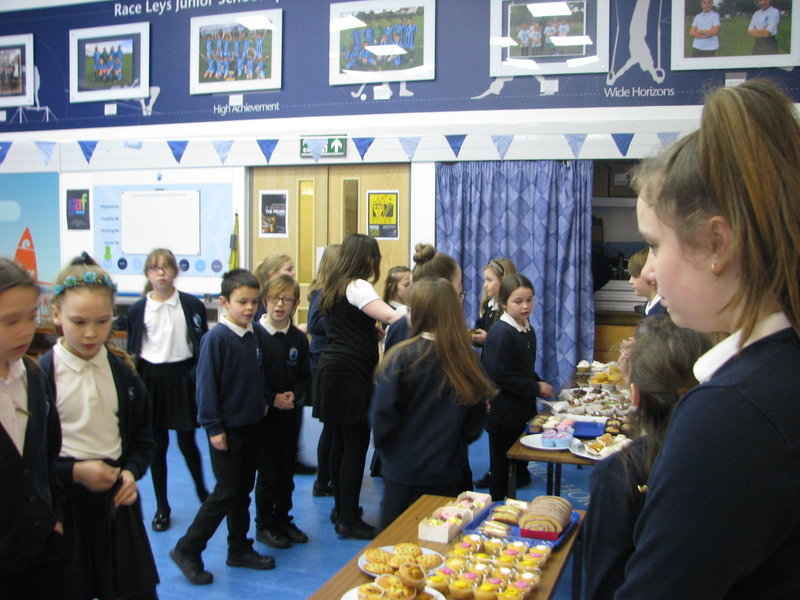 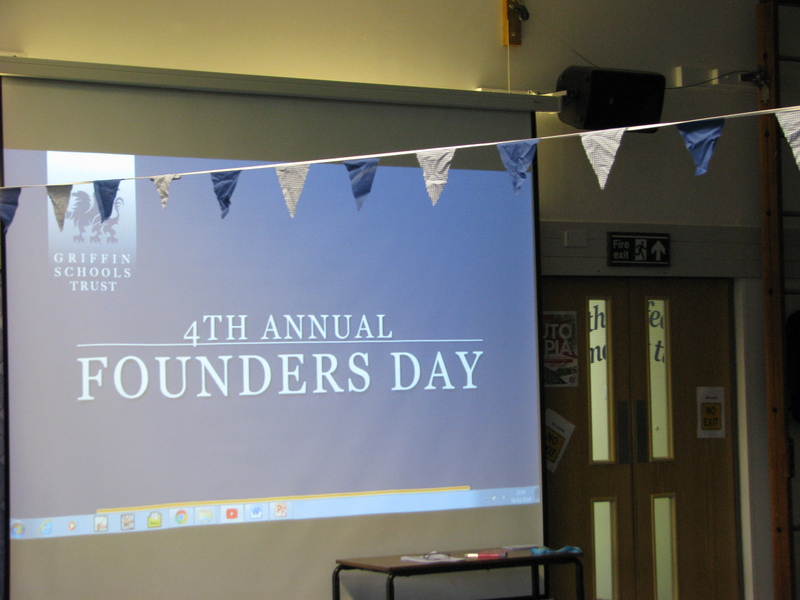 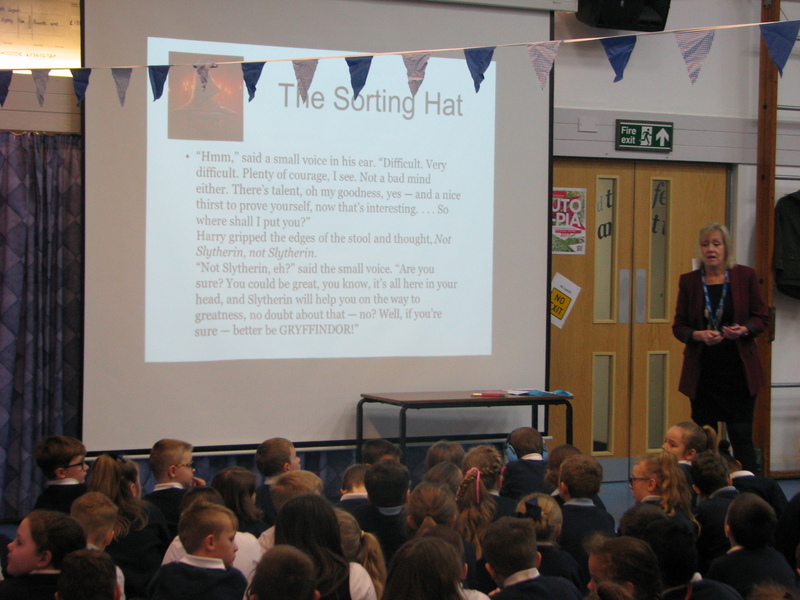 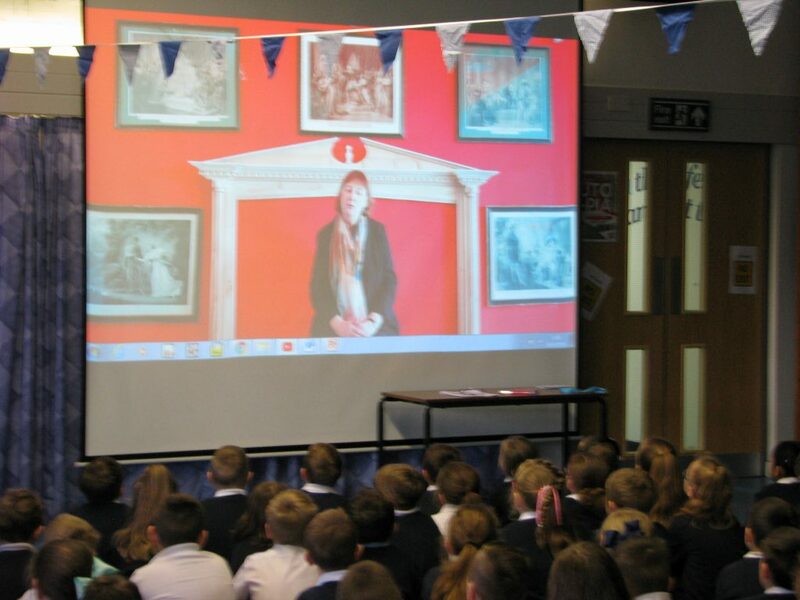 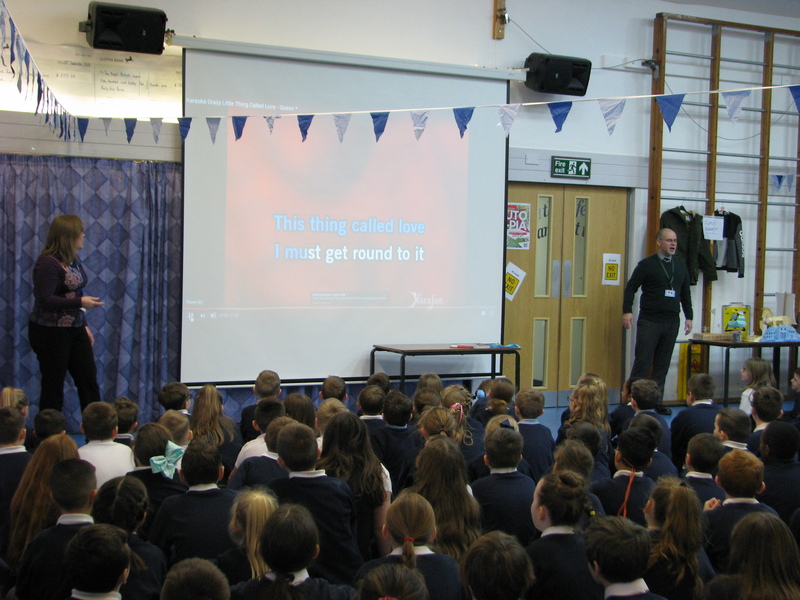 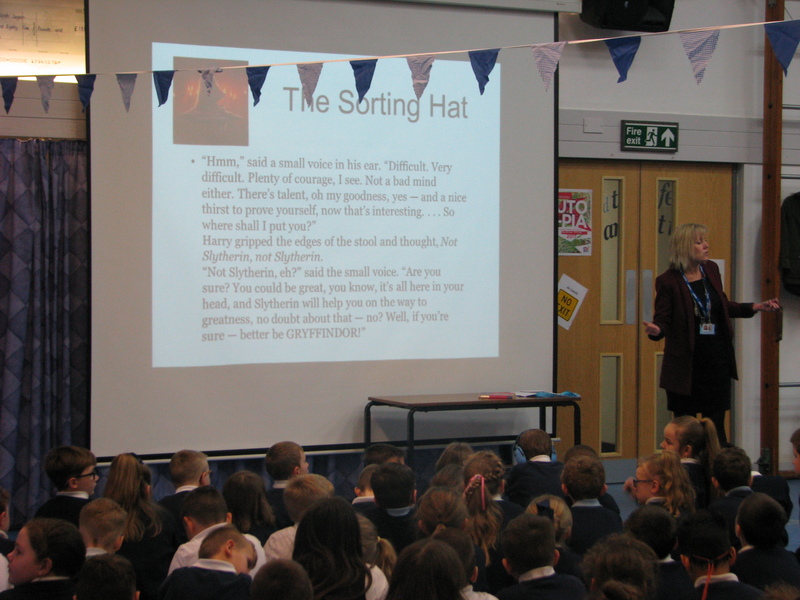 Today the whole, school celebrated Founders Day. 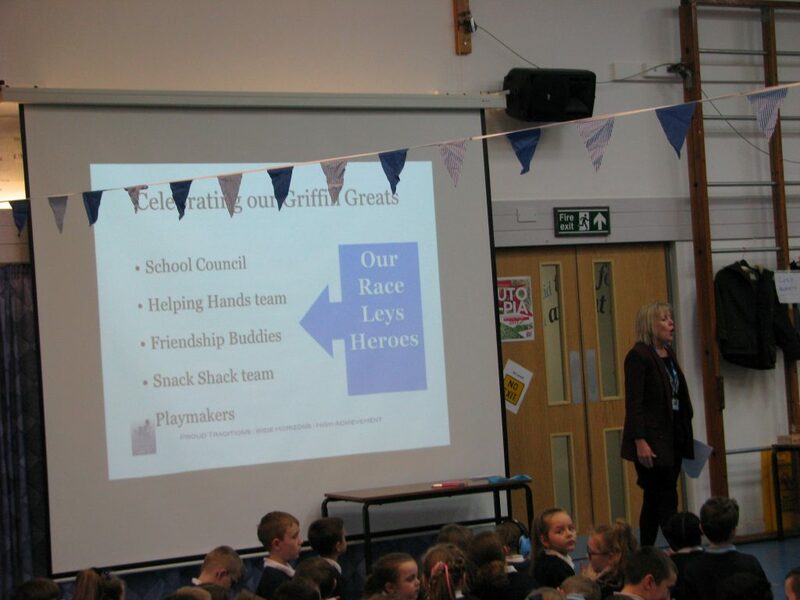 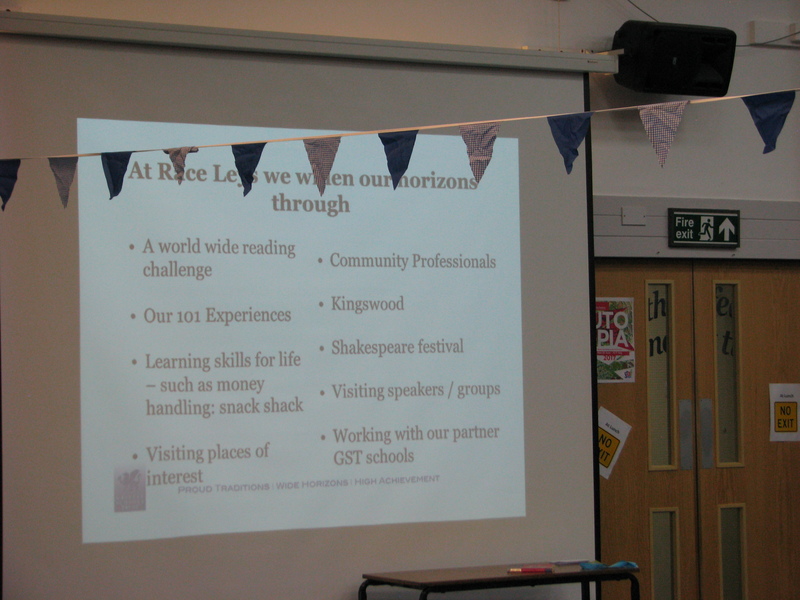 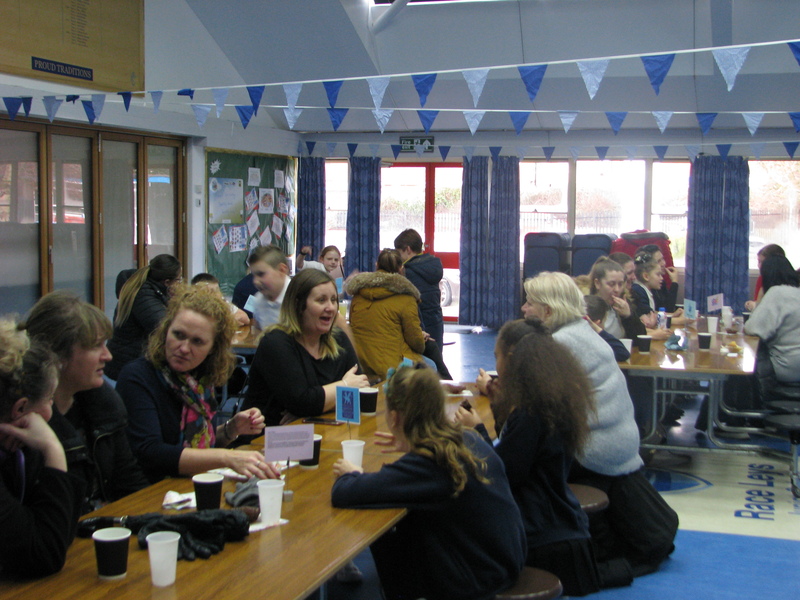 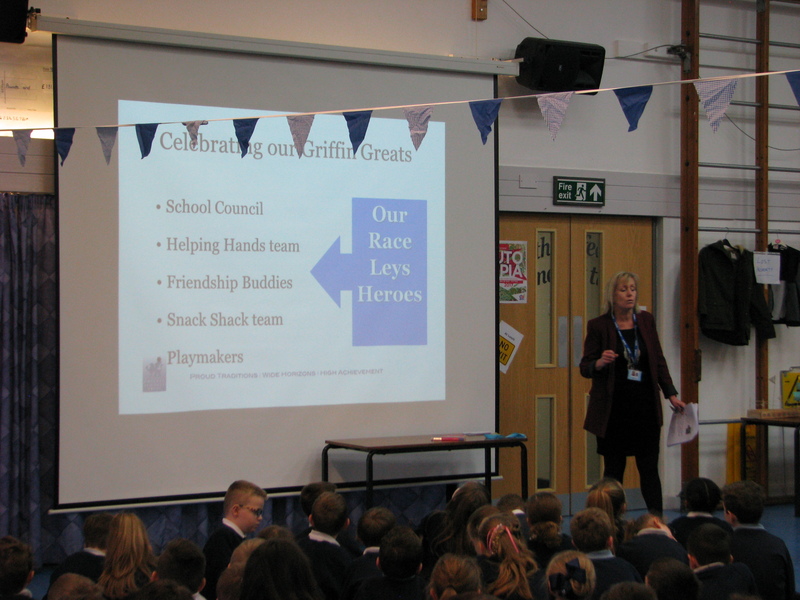 Race Leys was the first Griffin Trust school and today pupils shared with each other what this has meant for them. 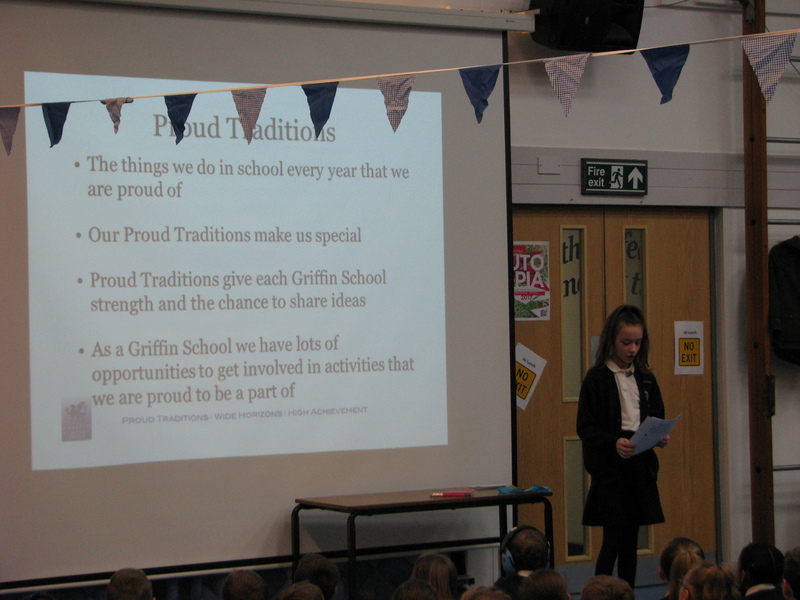 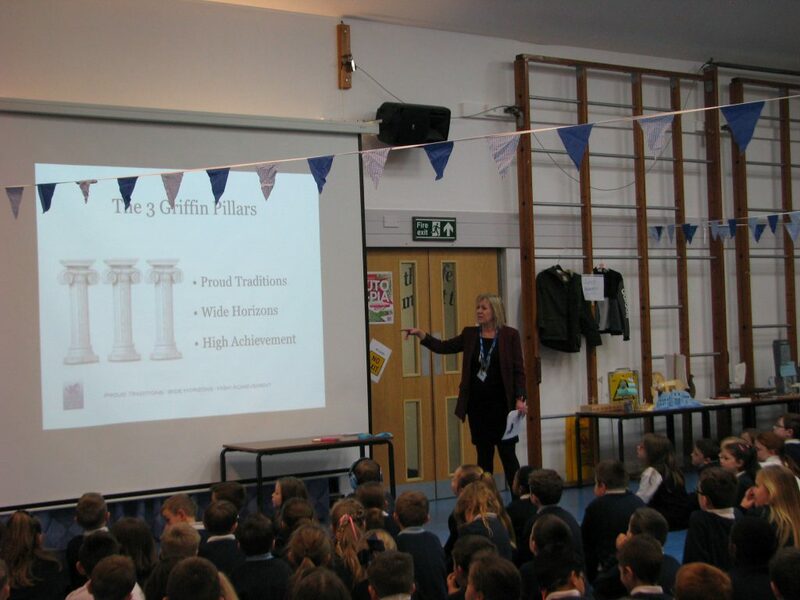 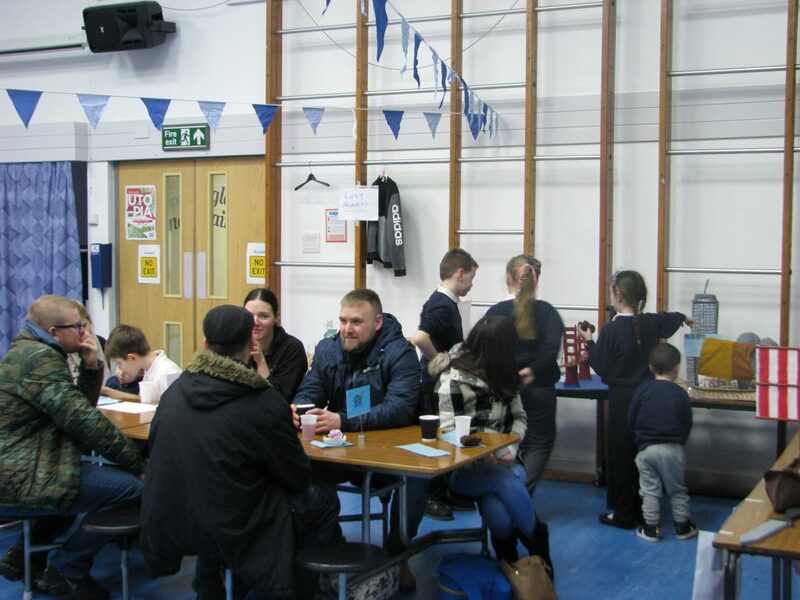 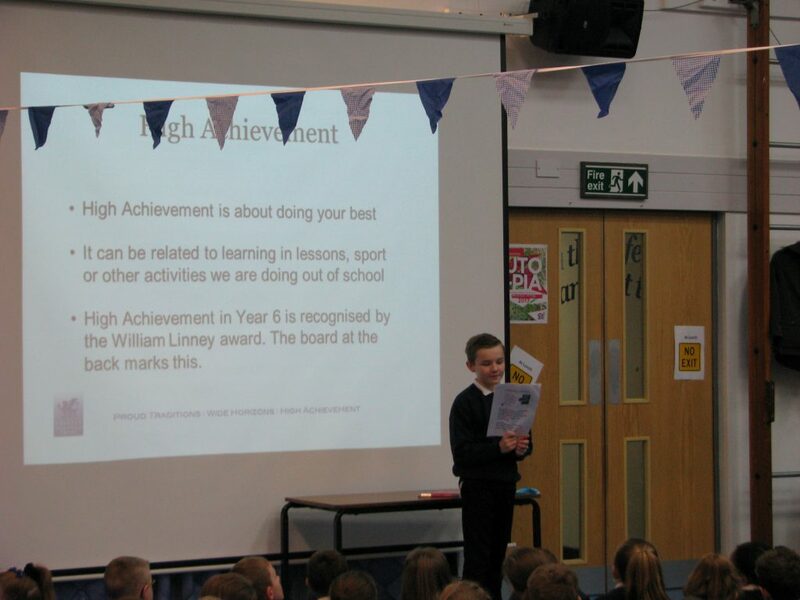 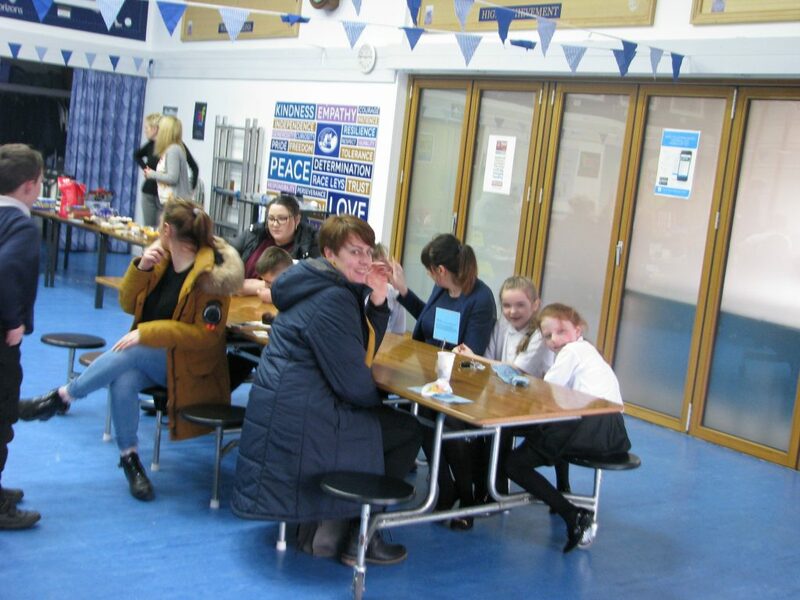 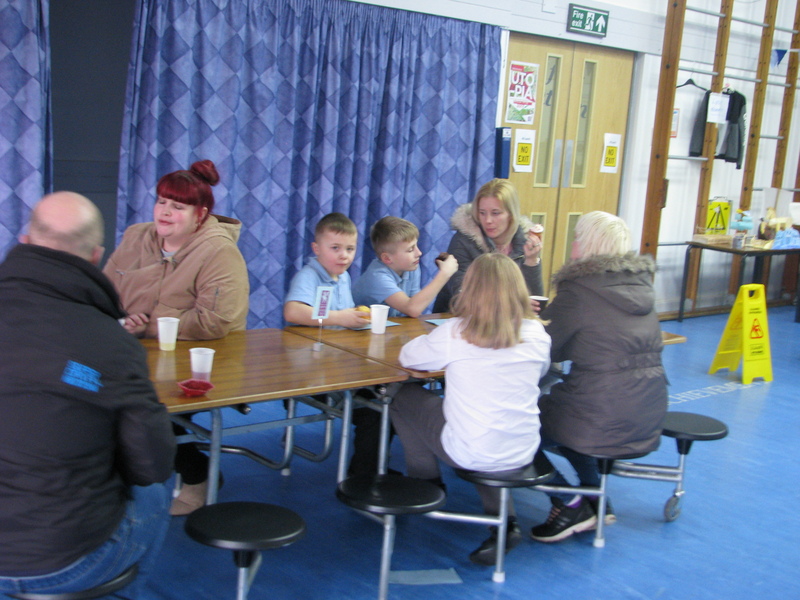 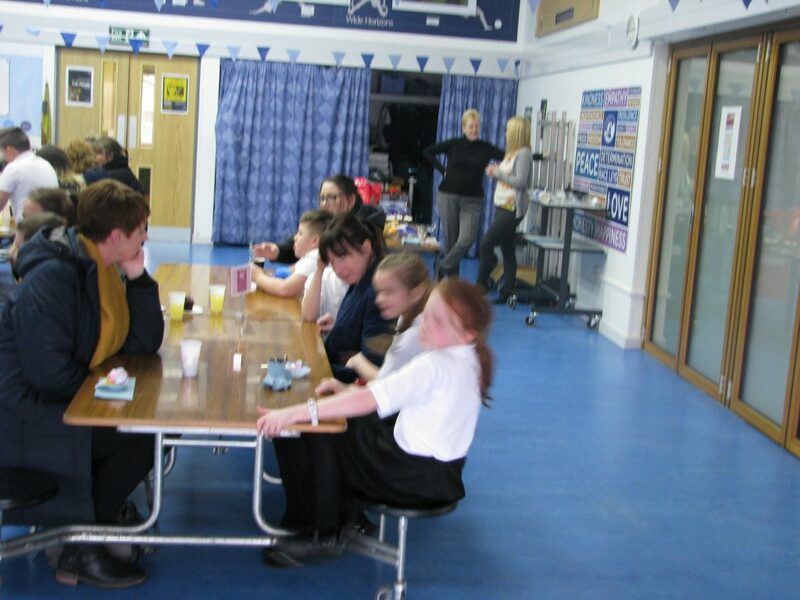 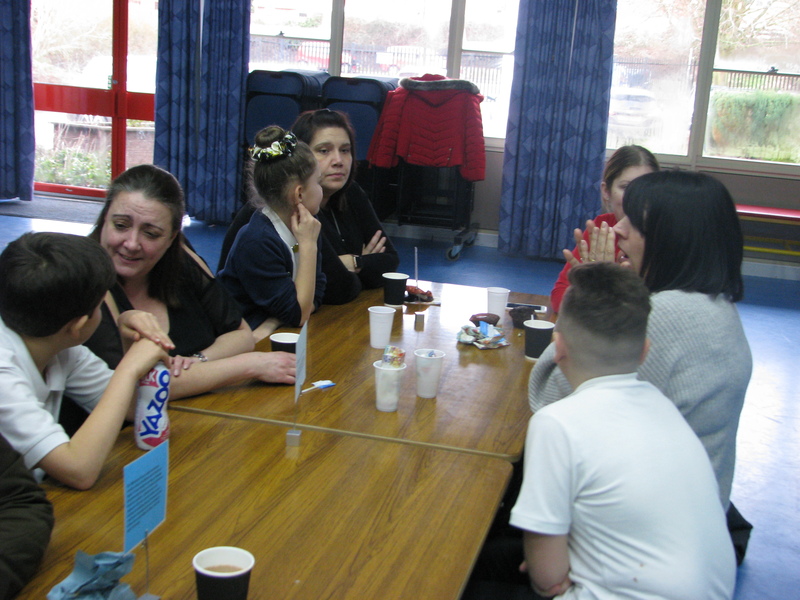 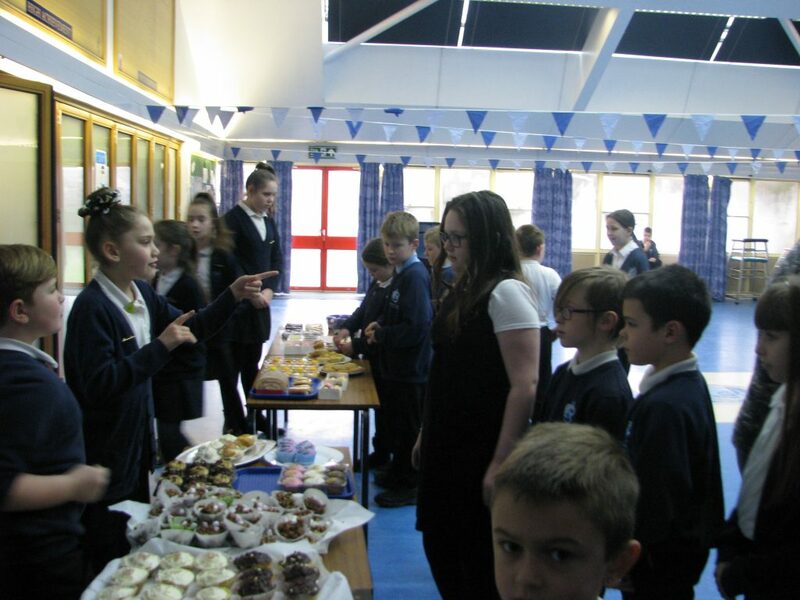 Focusing on our three pillars of Proud Traditions, Wide Horizons and High Achievement we celebrated the outstanding achievements of so many of the children within our community and the impressive range of activities and opportunities they engage with. 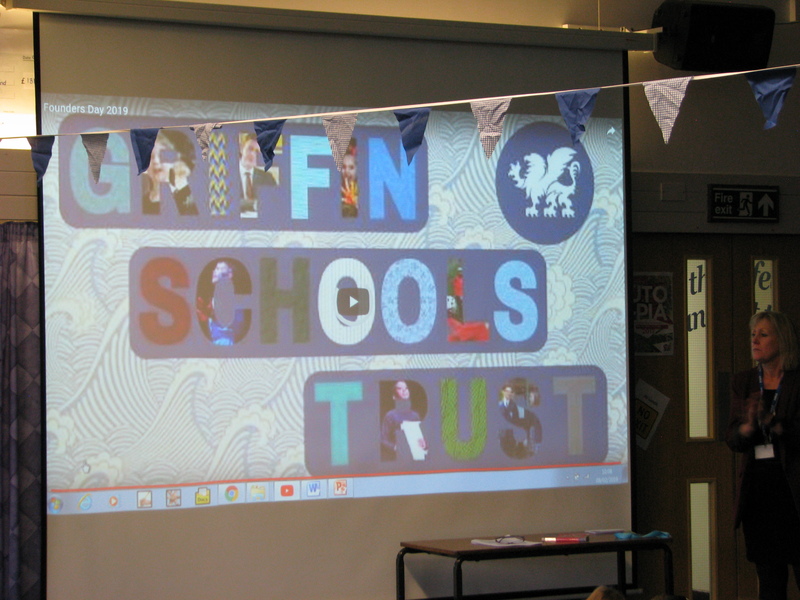 We are all proud of our school and the contribution of so many that make us a Griffin Great!